An international Caribbean shipping service has recently unlocked multiple routes to the Port of Hull, handling thousands of tonnes of breakbulk and project cargo per year. Baltic & European Shipping – part of the Kestrel Group of companies – is the UK’s largest liner agency group and was recently awarded the Queens Award for International Trade 2018. It operates its National Marine and Port Services Centre from the nearby Waterside Business Park in Hessle. 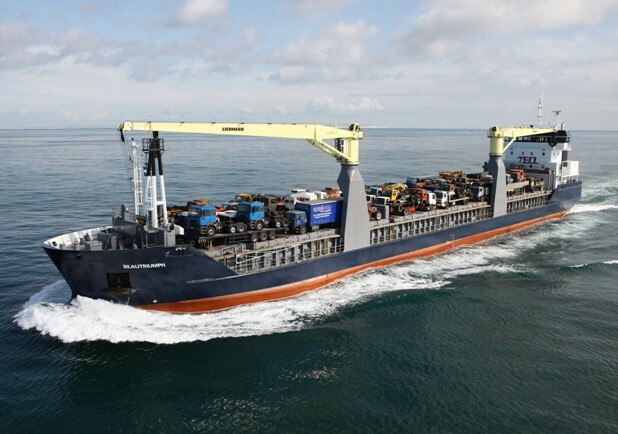 Humber based company – Global Shipping – has been contracted for the stevedoring of the King George Dock based operation.